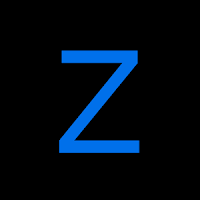 Zplayer is a pro Apk skinned media player made with custom UI. ZPlayer Plays audio and video files, podcast, streaming radio. Although looking minimal, it packs a huge punch! Major UI changes with better memory management. Added 5 Star Ratings for Likes tracks. (Long press the star to change ratings). The "Favorite Songs" playlist will now sort tracks based on the star ratings. Updated sort order for artist tracks and genre tracks. Fixes bug where lockscreen controls did not show up for some devices. It is, music player, one of the best app for music and audio player. 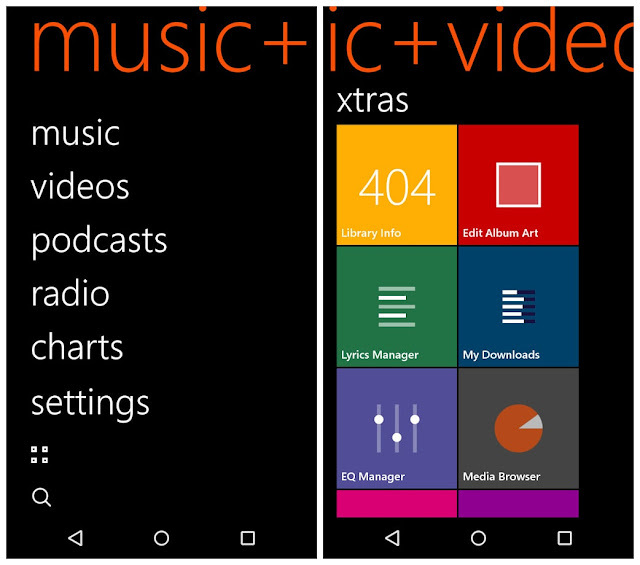 High quality music player with Equalizer.